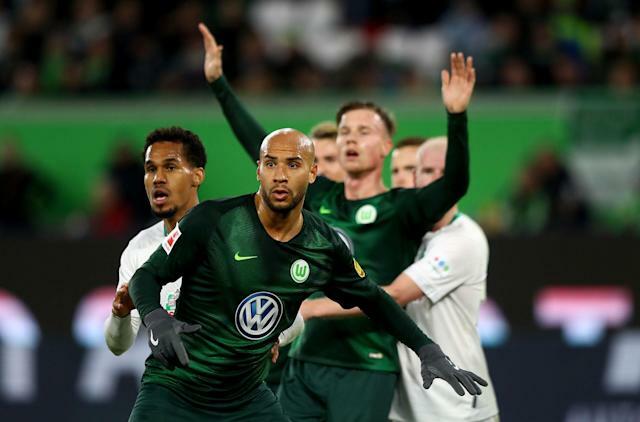 John Brooks scored his second goal of the season on Sunday, a header in the 54th minute off a set piece as VFL Wolfsburg tied Werder Bremen 1-1 at Volkswagen Arena. Bremen equalized in the 74th minute after a cross looped out of Brooks’ reach and met an unmarked Max Kruse’s far-post run. The United States international has been a regular first-choice central defender for the German side, which is challenging for a Champions League spot in the Bundesliga. While he hasn’t had his best season, his talent (and the lack of depth at his position within the club) means he’s getting plenty of experience in one of the world’s top leagues. American striker Josh Sargent, who plays for Bremen, didn’t get into the game although he was named to the matchday squad. The 19-year-old recently signed an extension and figures to be a big part of the club’s future.